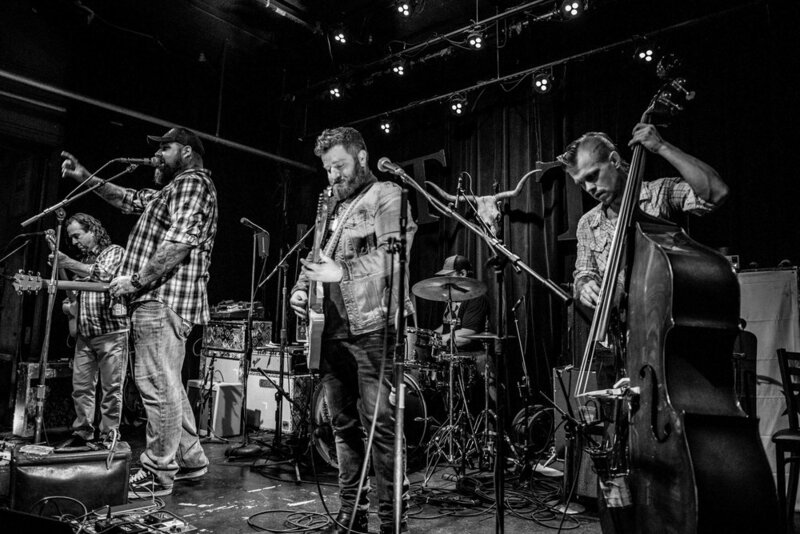 The Lowdown Drifters are a country folk rock band from Stanwood, WA formed around a shared love of songwriting with the goal of fostering and furthering the tradition of country music. The Drifters built up a solid fan base and core group of original songs leading up to the 2016 release of their album Wood & Water which resulted in opportunities to play with artists such as LeAnn Rimes, Parker McCollum, Jason Boland, and the Randy Rogers Band. The past few years have taken the Drifters from writing and playing their original songs for friends to at venues and festivals across the Pacific Northwest and beyond. They are currently in post production in the fall of 2018 working on their their follow album and continue to play shows in an ever increasing circuit creating new fans wherever they go.